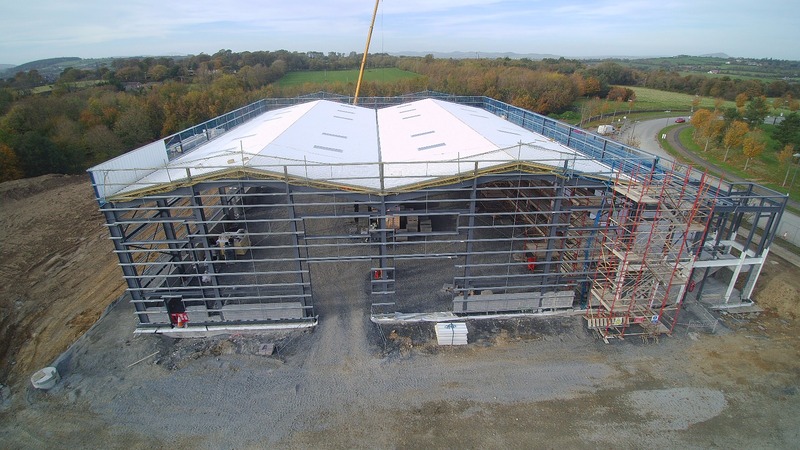 Major progress being made by Clancy on the new Advanced Technology Building in Waterford. 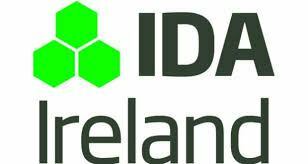 This Advanced Technology Building (ATB) for IDA Ireland is designed to provide high quality accommodation to FDI clients with LEED Silver accreditation. This 3,000 m² state of the art building will be located at Waterford Business & Technology park in Butlerstown.